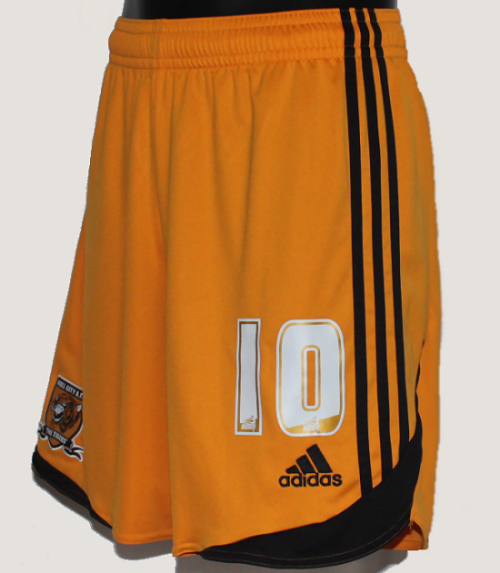 Kit suppliers adidas provided City with a set of amber alternate shorts for use with the 2011/12 home shirt, so it could still be used when our opponents wore dark shorts but the black and amber striped shirts didn’t clash. 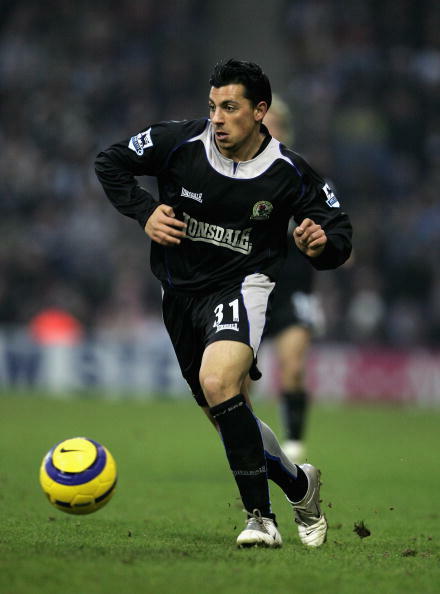 The amber alternates were first used at Derby in a 2-0 win at Pride Park, The Rams black shorts rendered our own black shorts unusable and the light ‘Argentina’ blue away shirt didn’t provide sufficient contrast to Derby’s white shirts, hence the all amber look. 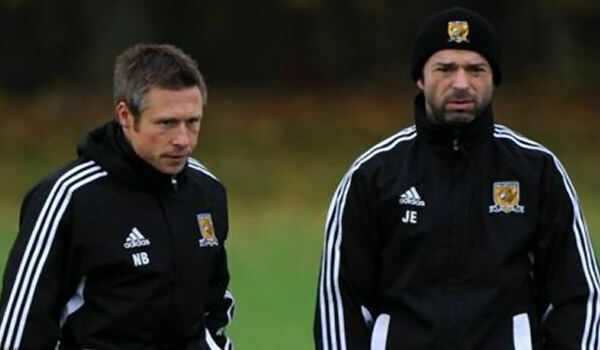 City would use the amber shorts six times in 2011/12, the players rather liked the look and would request they be used even when no clash occurred says says kitman John Eyre. After Derby they were worn against Southampton twice, at Coventry, Crystal Palace and Portsmouth. 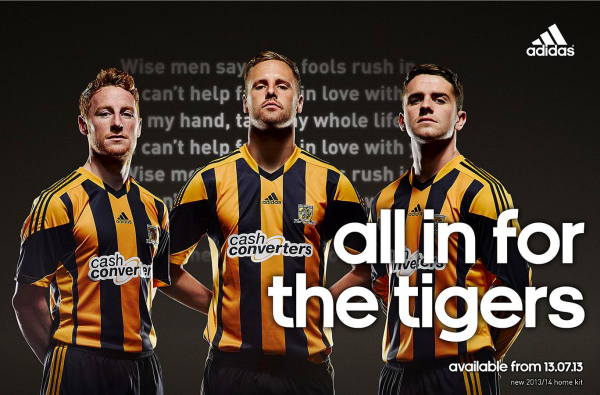 Southampton turned up at the KC Stadium with only black shorts, which was either some sort of psychological intimidation to see if we’d concede something before the game had even begun, or their kitman is a gormless dweeb. We could have made them look daft, forcing them to wear our white with light blue trim away shorts, but instead we donned amber pants, the first time we’d worn amber shorts at home since 1964/65. These shorts belonged to ‘King of Slovenia’ Robert Koren and came to us direct from the club.